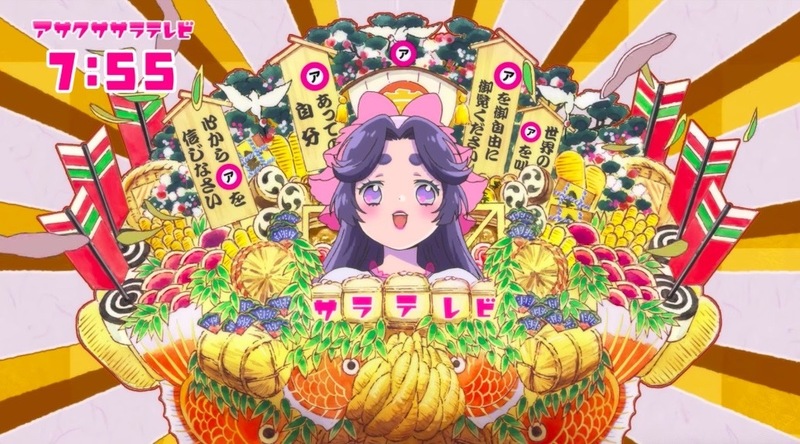 In two weeks, director Kunihiko Ikuhara’s latest original anime, Sarazanmai, will air in Japan. 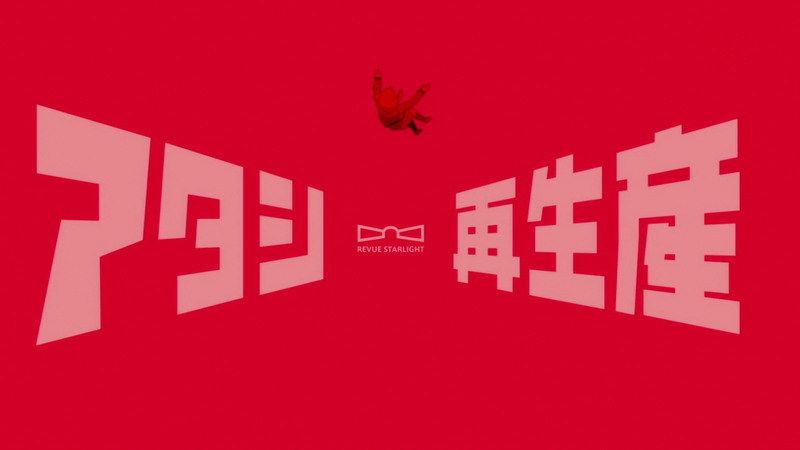 I’ve found few anime as immersive, both coy and direct with their symbolism, and as emotionally-affecting as Ikuhara’s original works, which include Revolutionary Girl Utena, Mawaru Penguindrum, and Yurikuma Arashi. They all have something important to say and reward watching (and rewatching) with a careful eye. To say that I’m looking forward to Sarazanmai is an understatement. I rarely preview series, but in the interest of digging into Sarazanmai as soon as possible, and organizing my own thoughts before the first episode airs on April 11, here is a collection of themes that the series may be looking to tackle, based on the information available thus far and Ikuhara’s previous work. 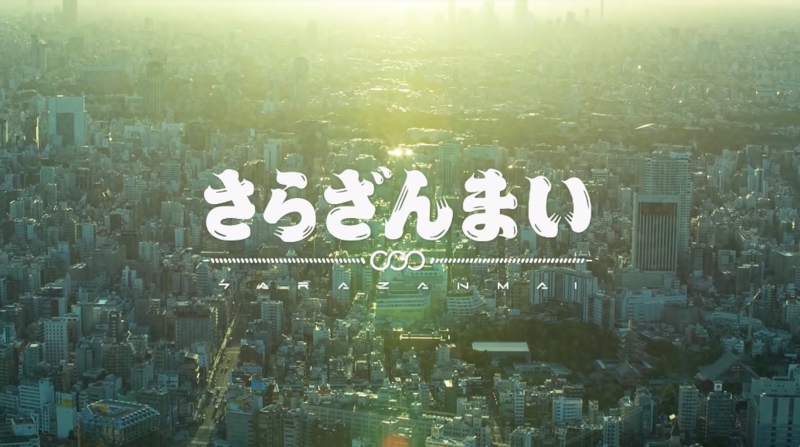 This won’t be as in depth regarding some of the names behind Sarazanmai outside of Ikuhara and a few others. For more on that check out this post at Sakuga Blog. Also special thanks to Good Haro for translation work and providing additional pre-release material. 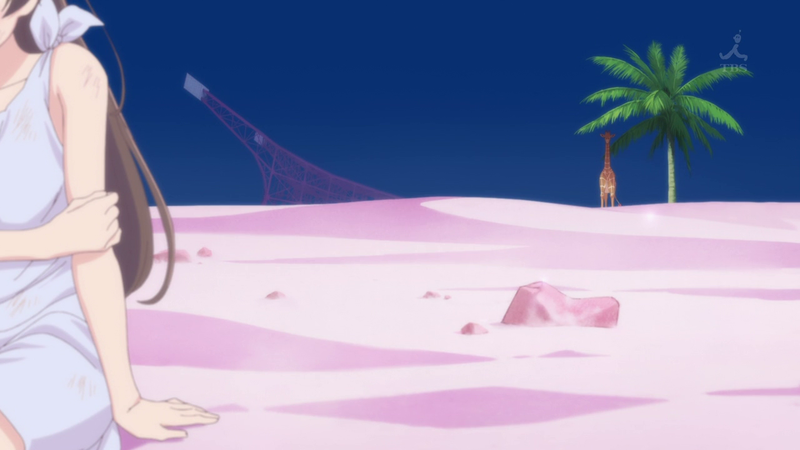 Major spoilers for Mawaru Penguindrum. Yet, Ikuhara was influenced by the Takarazuka Revue itself: the main subject of Revue Starlight. He also drew inspiration from Takarazuka-influenced anime and directors like Rose of Versailles and Osamu Dezaki. Rose of Versailles in and of itself is often synonymous with the Takarazuka Revue, and helped cement its top star system — the same system that is under scrutiny and criticism in Revue Starlight. 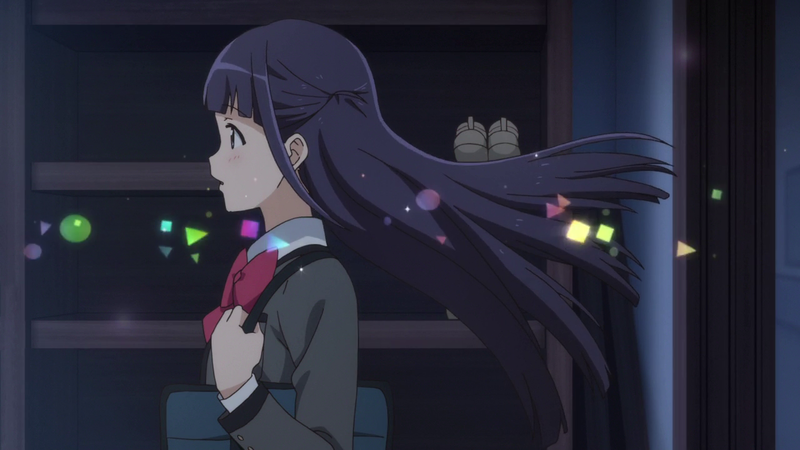 Furthermore, Revue Starlight isn’t just an anime project, it’s a multimedia project that includes a stage play directed by former Takarazuka actress and director Kodama Akiko.